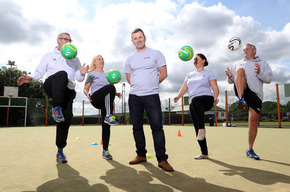 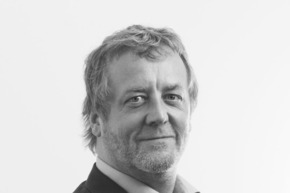 Workforce management specialist ADVANCE is eyeing further growth after revenues increased by nearly a fifth to a record 52m. 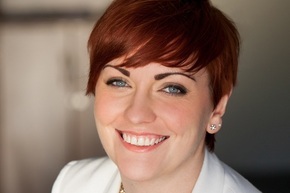 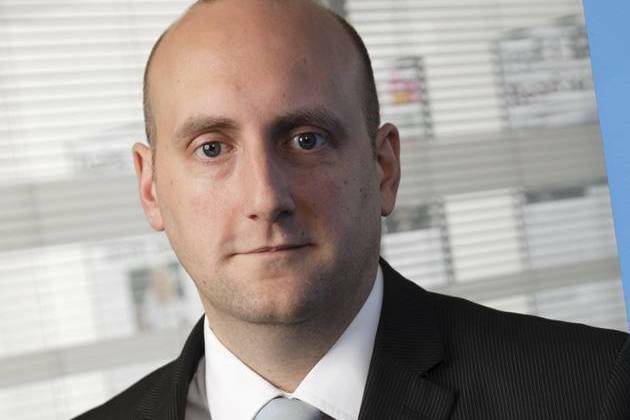 Cheshire-based business group, Brookfield Rose, has appointed Alex Henshall as senior PR and communications consultant. 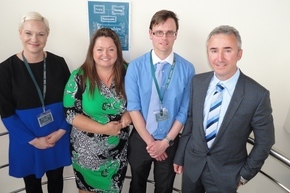 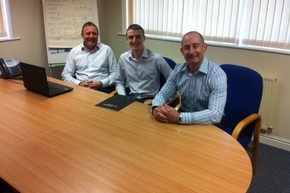 Kickstart2employment K2e is successfully securing contracts across the UK following support from Business Wales, the Welsh Government s business support service. 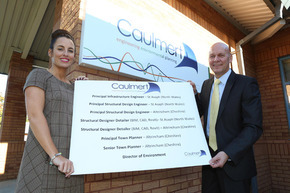 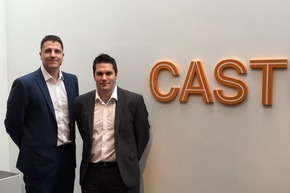 Ambitious engineering, environmental and planning consultancy Caulmert has launched a significant recruitment campaign, having doubled its turnover to more than 2m in the last year. 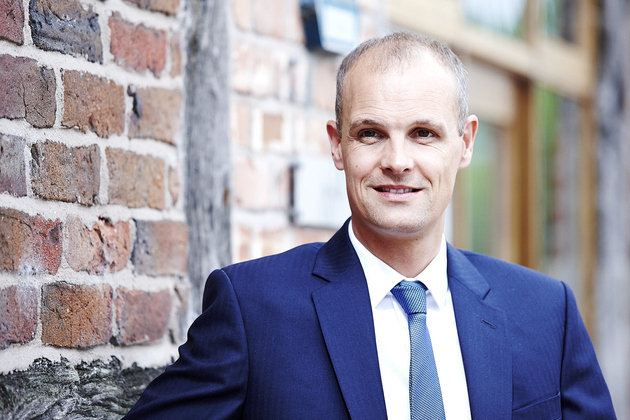 de Poel has appointed Andrew Preston as Group Managing Director, with responsibility for the strategic development and operations of the entire de Poel Group. 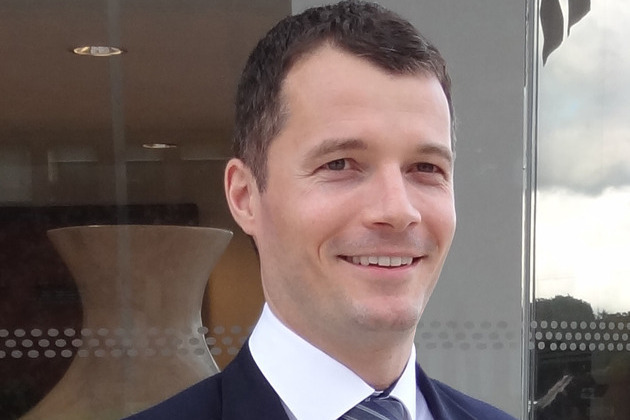 Due to rapid business growth and further investment in technology, Cheshire-based Brookfield Rose has appointed Joe James as their Group Head of Technology. 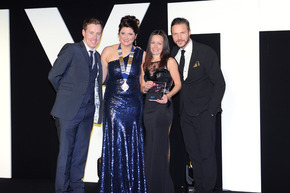 Yourfoodjob.com, the UK s number one job board for the food and drink industry, celebrates another impressive year of growth by investing further in its regional business presence and by planning for further expansion. 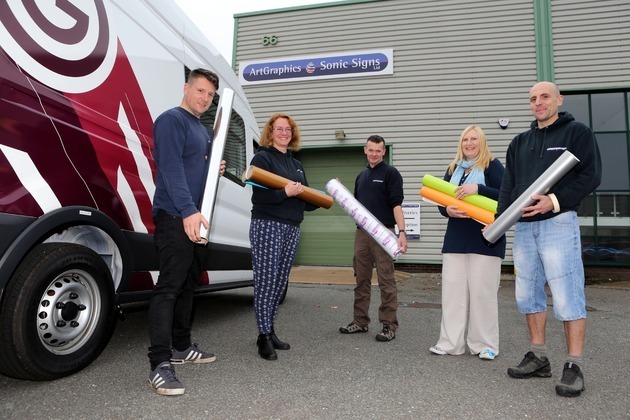 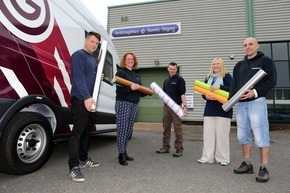 Graphic design and sign writing company Art Graphics Sonic Signs is looking to recruit new staff following support from Business Wales. 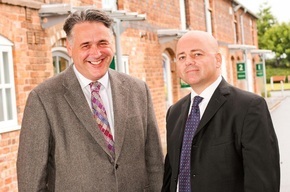 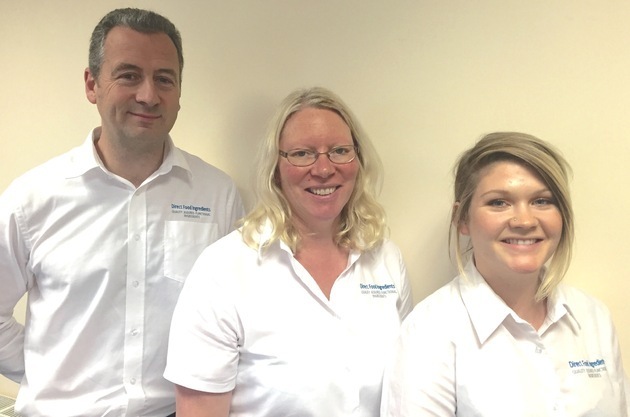 Leading ingredients distributor Direct Food Ingredients, based in Macclesfield, is continuing to build on a year of outstanding successes as it welcomes the addition of three appointments to its ever growing and highly effective team. 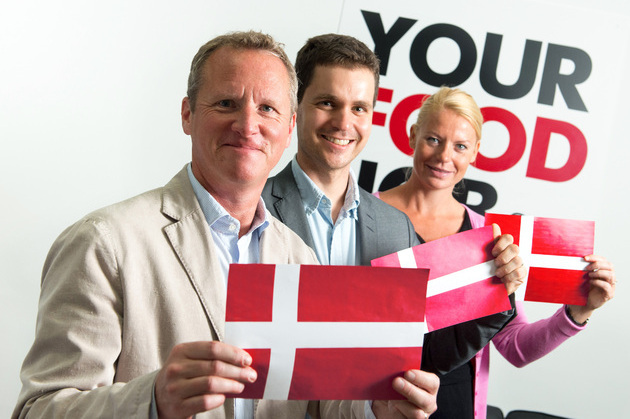 YourFoodJob, the UK s number one job board for the food and drink industry has expanded into Denmark, with the launch of YourFoodJob.dk , and the opening of two Danish office locations. 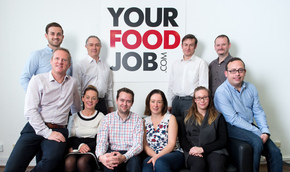 Newly established YourFoodJob.